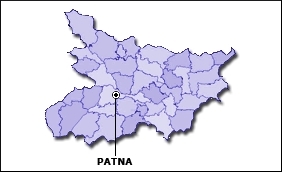 The Bihar cabinet on Tuesday approved a fresh Detailed Project Report (DPR) of the Patna Metro Rail and sanctioned Rs 17,887.56 crore for it, an official said. The cabinet meeting was chaired by Chief Minister Nitish Kumar. The DPR will now be sent to the union government for approval.